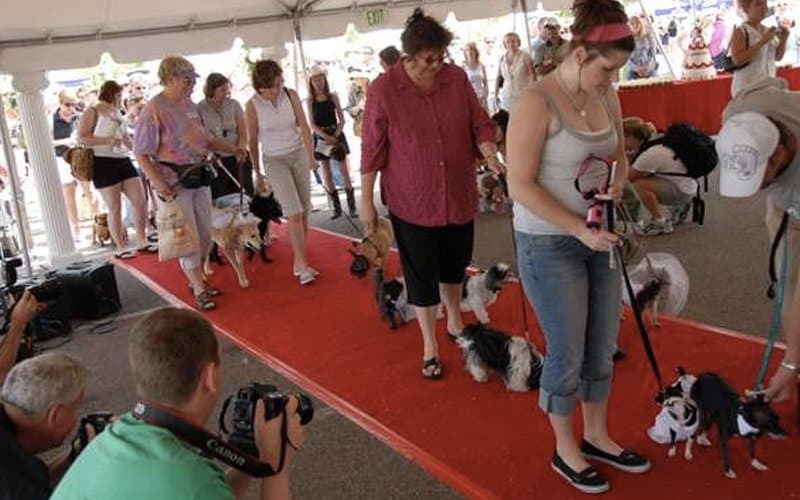 The Guinness Book of World Records has been the official organization for holding amazing feats, largest collections, and other insane stunts. Breaking records is always amusing, seeing people push beyond their limits to be the best in their fields. However, many of these world records are just plain useless, if not stupid. How can they even be recognized with a renowned organizational body like Guinness? Prepare to lose faith in humanity — from most candles extinguished by farts to loudest scream; here are 10 of the most useless and silliest world records ever. Let’s start with the King of All Stupid Records, also known as Ashrita Furman. 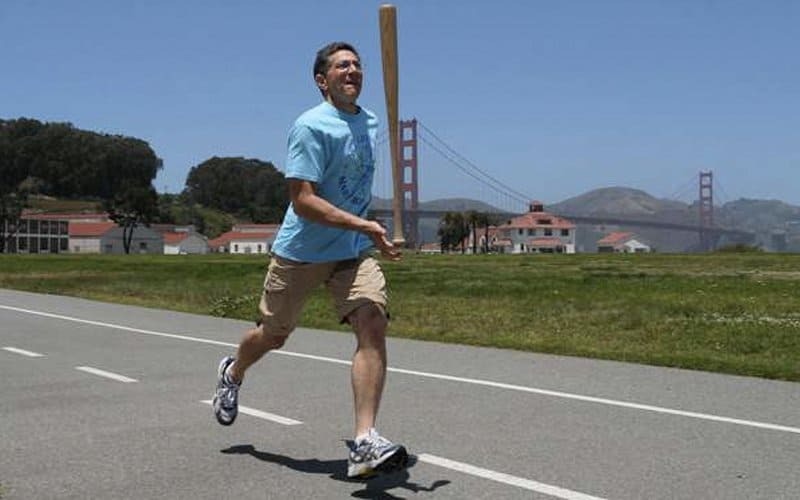 He’s got a lot of crazy records such as the most jumping jacks (27,000), jumping on the world’s smallest pogo stick, running the fastest mile while having a baseball bat balanced on his hand, just to name a few. In fact, Furman holds the Guinness Book of World Records for having the most World Records! He has a total of 551 set records. He’s got some serious dedication, this man. Gerard Jesse from the Philippines holds the world record for extinguishing candles by breaking wind. 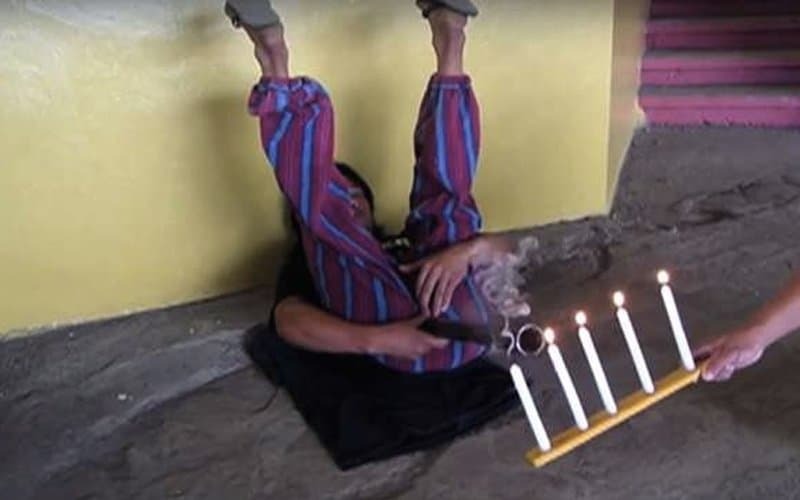 In a video, he is seen blowing out a total of 5 candles through farts! Lee Stewart wanted to be a world record holder, but he wanted to do something that didn’t require much talent, except for the ability to count and a great deal of patience. Stewart was able to garner the most useless world record of all time–he typed out the numbers from one to one million! 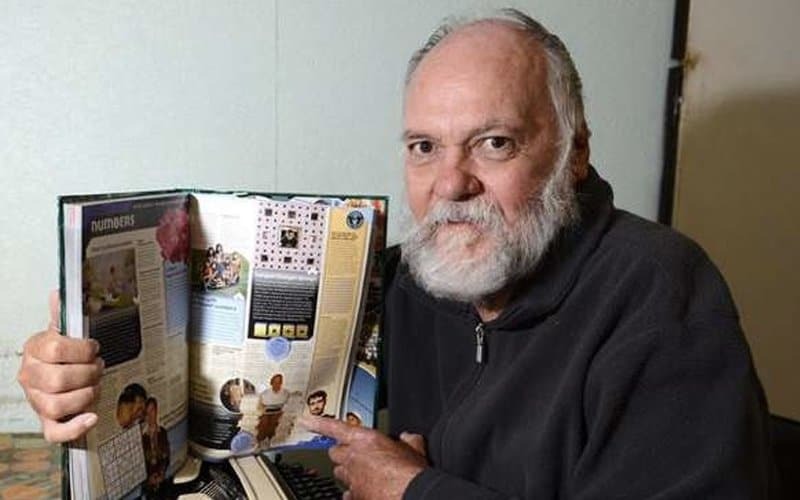 It took him 16 years and 7 months, 7 typewriters and 19,890 pages! How far would you go for a world record? A certain Kirby Roy was willing to do everything to get the world’s most painful award–the hardest kick to the groin! 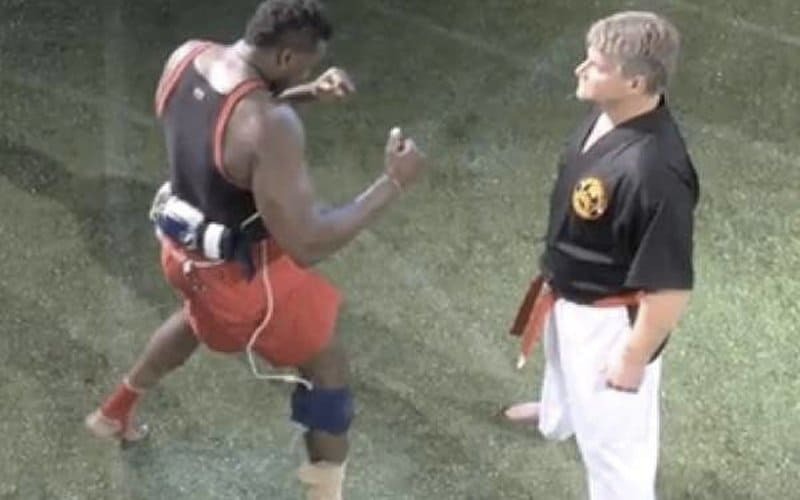 Roy was able to survive a 22 mph blow from MMA fighter and American gladiator Justice Smith, with more than 1,100 pounds of force. Whew! 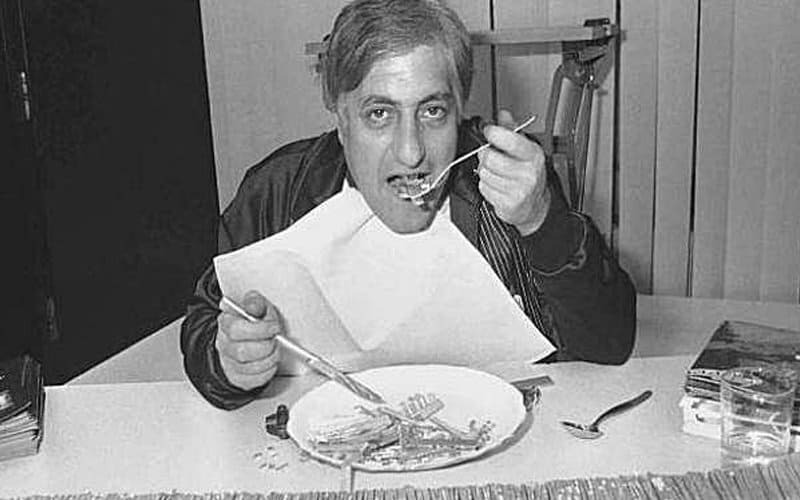 Michel Lotito from France, also known as Mr. Eat-All has already been known to have a knack for eating indigestible objects, from bikes, TV sets, shopping carts and other random objects. He would chop them into tiny parts and eat a little at a time, washing them down with mineral oil and water. His biggest (and stupidest) achievement is consuming an entire aircraft, which took him 2 years. He died of natural causes at 57 years old. This is probably a bit useful especially if you work in a hotel. A certain Andrea Warner from England has nabbed the record for being the fastest bed maker, making a king sized bed with fitted sheet, top sheet, 2 pillow cases, duvet and bed runner, in only 74 seconds. Who comes up with these silly records? Apparently, Guinness does have a record for ‘most watermelons sliced open on a stomach under 1 minute’. This record was set by Bipin Larkin, with 48 watermelons sliced cleanly using a machete; as well as a very trusting assistant with an equally strong stomach. 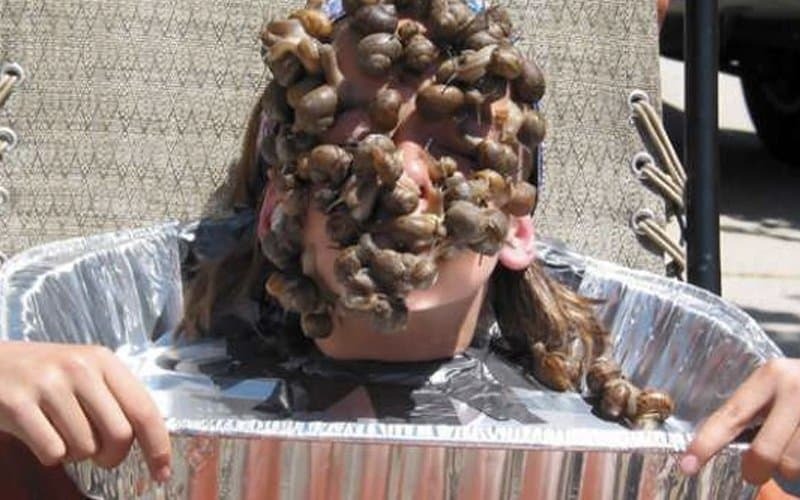 Fin Keheler is only 11 years old but has already bagged a world record: by having most snails on his face. He had 43 snails cover his head for more than 10 seconds.